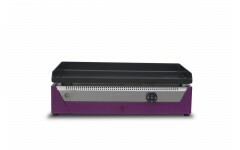 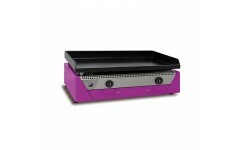 The plancha Rainbow Red is the professional and funny plancha for inside use (50x30 cm). 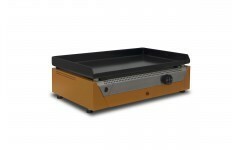 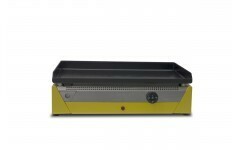 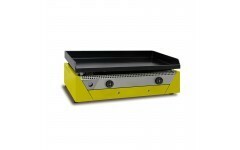 The plancha Rainbow Yellow is the professional and funny plancha for inside use (50x30 cm). 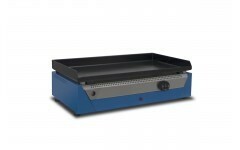 The plancha Rainbow Blue is the professional and funny plancha for inside use (50x30 cm).